Leipzig will welcome BVB at the Red Bull Arena on Saturday for their first league match of 2019 after nearly a month off due to the winter break. Die Roten Bullen had a decent start in the first half of this season to end up fourth on 31 points from 17 games and, crucially, in a Champions League qualification spot. 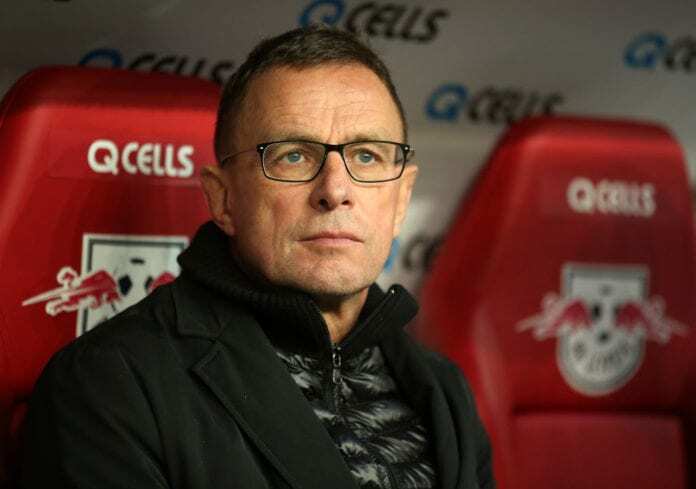 But Rangnick is aware that Leipzig cannot afford to have any kind of holiday hangover if they are to stand any chance of causing an upset against league leaders Dortmund. “We’re still unbeaten against Dortmund at home,” said Rangnick on the club website. “We’re up against the most prolific team in the league in BVB, but they’re up against the strongest defence. 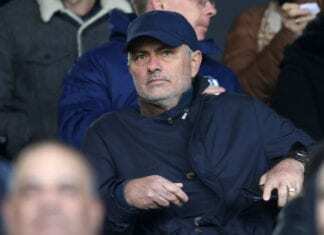 “We will need to be strong at the back and make the right decisions at the right moments. If we then also take our chances, we can win the game. I’m really looking forward to playing in front of a sell-our crowd. “I know Lucien Favre very well from old times. The versatile nature of Dortmund’s play has got Lucien written all over it. Leipzig will welcome back Kevin Kampl for the game after he recovered from his toe injury. But Bruma (ankle), Emil Forsberg (adductor) and Stefan Ilsanker (suspended) will be unavailable. The Leipzig and Dortmund match will begin at 18:30 (CET) on Saturday.